Number of participants 20 max. 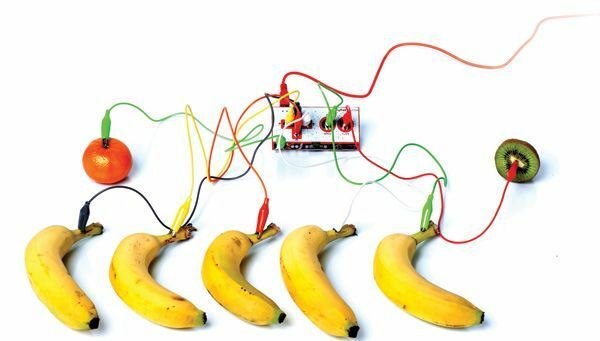 Dedicated to all those who love to tinker with connected objects, this workshop offers them a unique occasion to playfully (re)discover the awesome Makey-Makeys, which can make fruits et vegetables interactive! No previous skills are required for this workshop open to kids and adults from 7 to 77 years old, but the desire to explore the possibilities offered by this electronic kit which gives everyone access to the basics of interactivity. 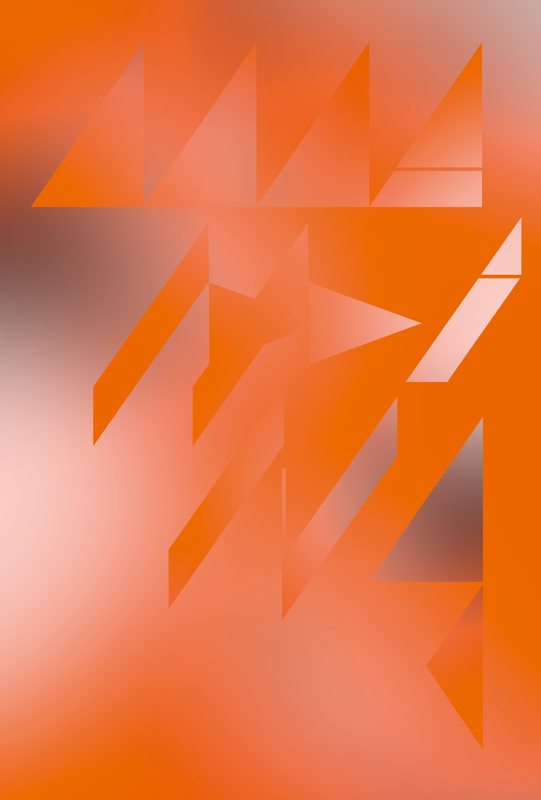 A creative musician and DJ, Nicolas Chartier explores generative patches with Reaktor, live coding with SuperCollider, sampling and chiptune. As a graphic designer, he has also developed a universe around typography, calligraphy and illustration, and explores the code with Processing/P5js. Ever since he trained at the Clermont Communauté Higher School of Art (ESACC), he has practiced photography and video, and studied history of art, with a particular interest for the history of electronic music. Influenced by his taste for game design and "learn by doing", he explores new interfaces, their usability and potential for user adaptation, as well as musical education with the help of technology.